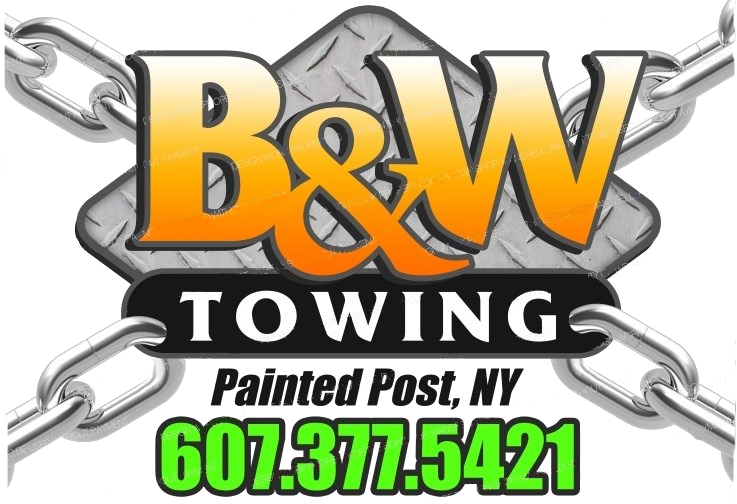 Since 2009, we have grown to become one of the largest towing and repair service centers in the Southern Tier of New York, and we are a local, family owned company. We tow everything from light duty up to heavy duty. We have 60 ton rotor services for all your recovery and lifting needs! We have a secure storage lot with 24/7 security monitoring . We do all repair work on all makes and models for diesel and automotive. We offer road side assistance to light and heavy duty cars and trucks. We also have NYS inspections on all vehicles. We offer competitive rates on tire sales and services. We pride ourselves on treating our customers right and running our business with integrity and honesty. And we thank YOU for supporting small, local business!